The NEO 1.6 makes a bold statement with its tall profile for easy loading, line-of-sight view of the flame, and modern design. 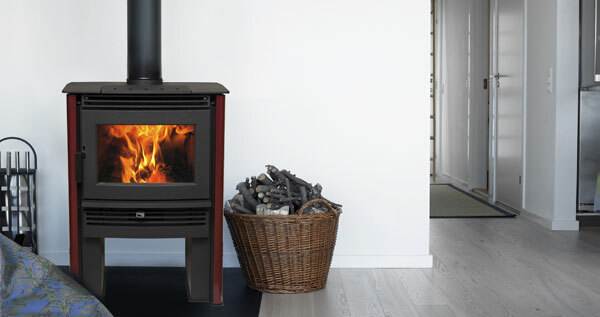 Like its larger cousin the NEO 2.5, the NEO 1.6 is a true heating machine with Pacific Energy’s solid steel construction, floating firebox with stainless steel baffle and high-efficiency finned heat exchanger. Choose the colour that is right for your home with side panels available in a variety of porcelain enamel colours.